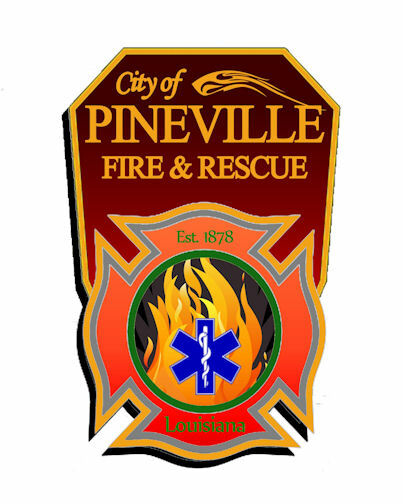 The Pineville Fire Department was officially organized in 1878 by a handful of residents who wished to address Pineville's fire protection needs. Today, our department is staffed by 61 civil service personnel who serve the 15,000 people living within Pineville's 15 square miles. Our mission is to provide the highest quality fire, rescue, and emergency medical services to our customers, the citizens of Pineville. Emergency services are enhanced by comprehensive training, emergency planning, code enforcement, and innovative safety awareness programs. Our mission is accomplished through the efforts of dedicated professionals who are committed to teamwork, continuous improvement, and providing superior customer service. Please take a moment to browse the following pages to learn more about our department and the services we provide. We have also provided some safety information that will hopefully be beneficial to you. Thank you for visiting the Pineville Fire Department.